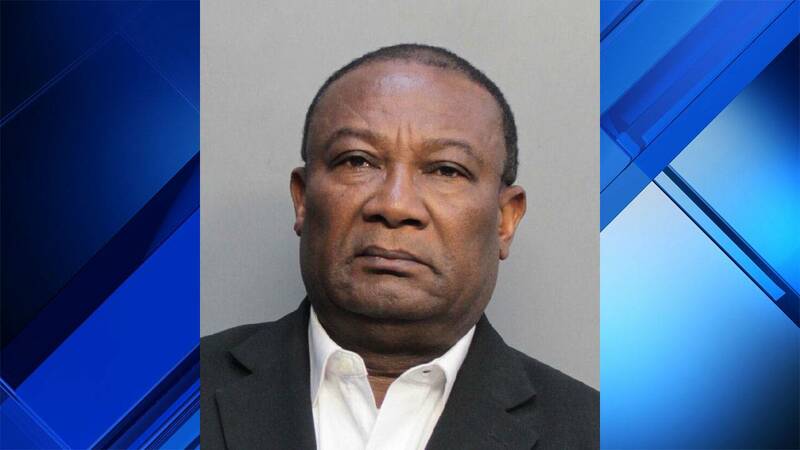 HOMESTEAD, Fla. - Some parishioners at Sacred Heart Catholic Church in Homestead were in denial Sunday after learning the news that a priest there was arrested on suspicion of sexual assault. The Rev. Jean-Claude Jean-Phillippe, 64, was arrested Friday on a charge of sexual battery on a victim who was physically incapacitated. "He's actually very kind, very loving," parishioner Jonny Adolphe told Local 10 News. "He doesn't show that type of vibe to anybody. He's very sweet." Adolphe is an altar server and longtime parishioner at the church. "I feel like it's a setup, for real," he said. "In my opinion, I feel like it is." According to an arrest report, the woman was once a parishioner at Sacred Heart. Jean-Phillippe officiated at her wedding and is her child's godfather. 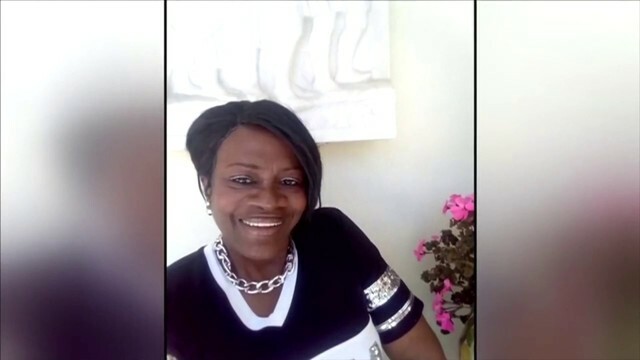 The woman told police that Jean-Phillippe invited her to his residence on the church grounds in October and offered her some iced tea to drink. The report said the woman blacked out after drinking the tea and woke up two hours later, naked in Jean-Phillippe's bed. Marilyn Seregely, another parishioner at Sacred Heart, said Jean-Phillippe was always "mild-mannered," but she found the allegations "very upsetting." Father Jean-Claude Jean-Philippe has been placed on administrative leave. Jean-Phillippe has been removed from his position at Sacred Heart and placed on administrative leave. He was released from jail on bond. Adolphe said if the woman is lying, she will have to face God. "If the father did do it though, he's going to get what he gets," Adolphe said. "That's it."